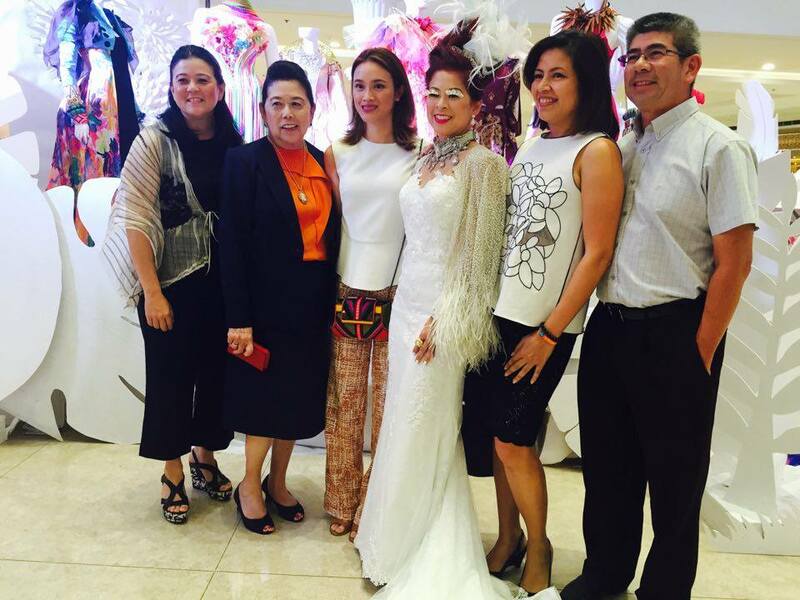 Tessa, also known as the Sea Princess, is a lifestyle columnist at the Philippine Daily Inquirer, a socialite-philanthropist, among others. 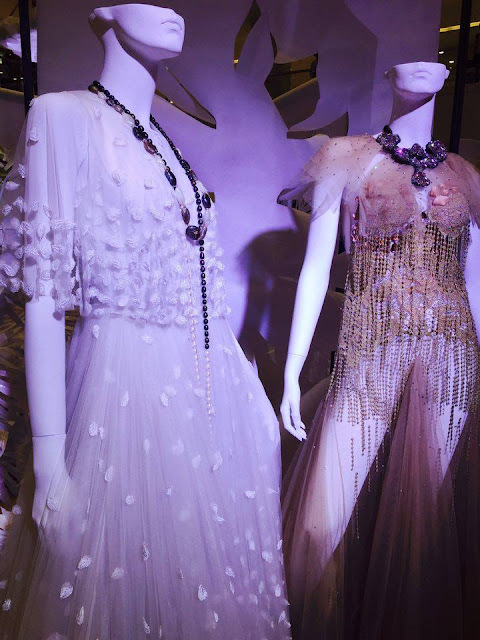 Her ever changing fashion style has been featured in magazines and television. 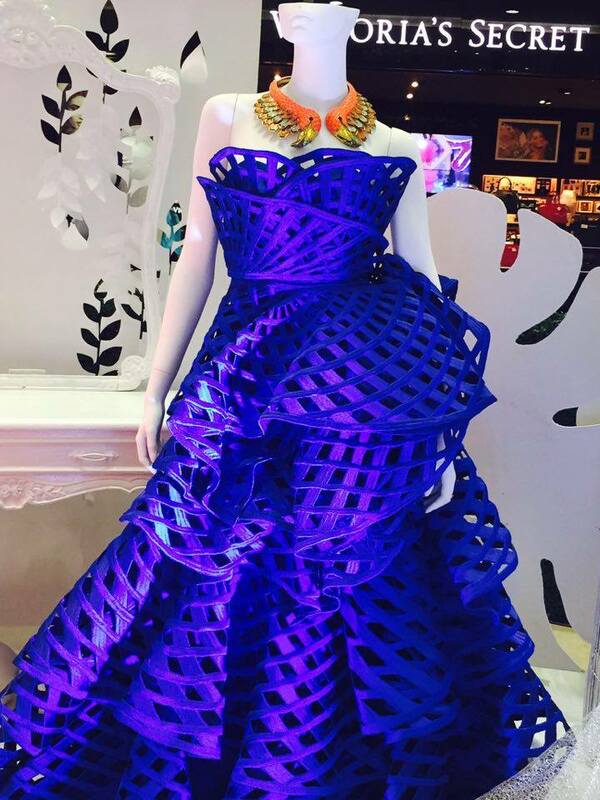 She is also the perfect doll of many fashion designers because she can actually pull off a dress with a minimalist design to something avant-garde. 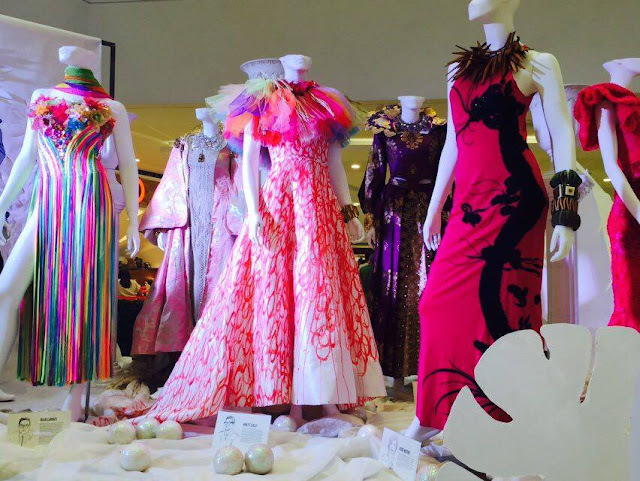 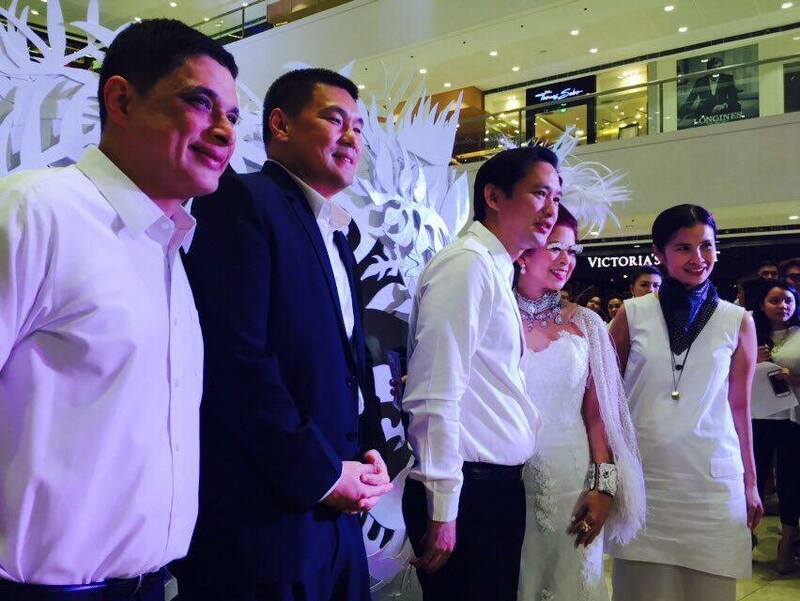 The exhibit which run from March 8-18, 2016 is at the Mega Fashion Hall of SM Megamall. 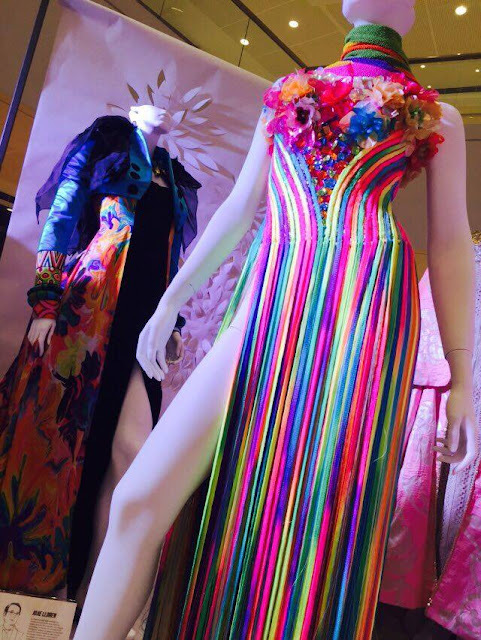 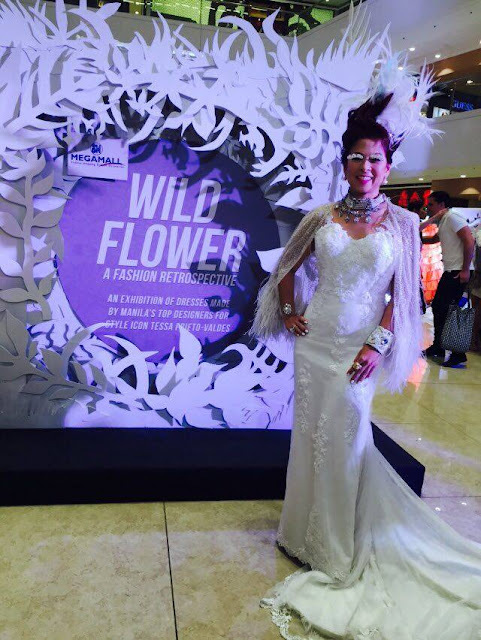 On display are Tessa's dresses that ranges from whimsical to flamboyant, made for her by Manila's fashion designers.